NOMINATE Naomi Miller’s NEW release for an INSPY! Nominations for the INSPY awards are officially open and I hope you’ll all join me in nominating Naomi Miller’s NEWest book: Pumpkin Pie Mystery for the award! 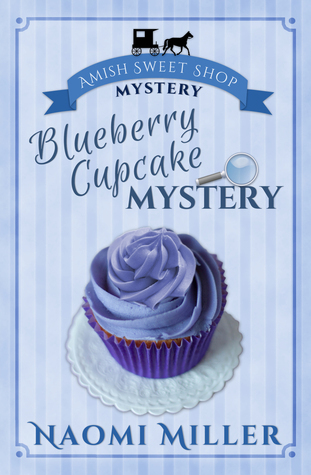 Naomi Miller writes cozy mysteries like NO OTHER AUTHOR I KNOW! Her stories focus on the importance of grace, forgiveness and faith! 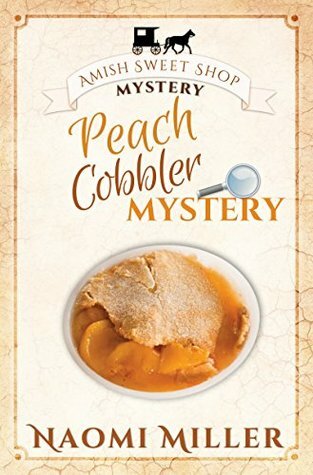 Nominate Pumpkin Pie Mystery for the INSPYs! – Tweet this!